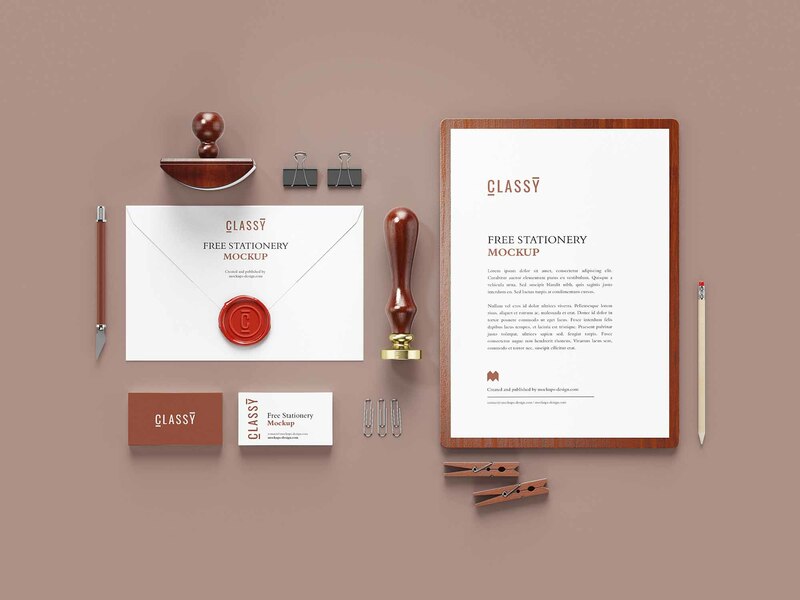 Class never found a better place to exist than this new isometric stationary mockup provided by Mockups Design. 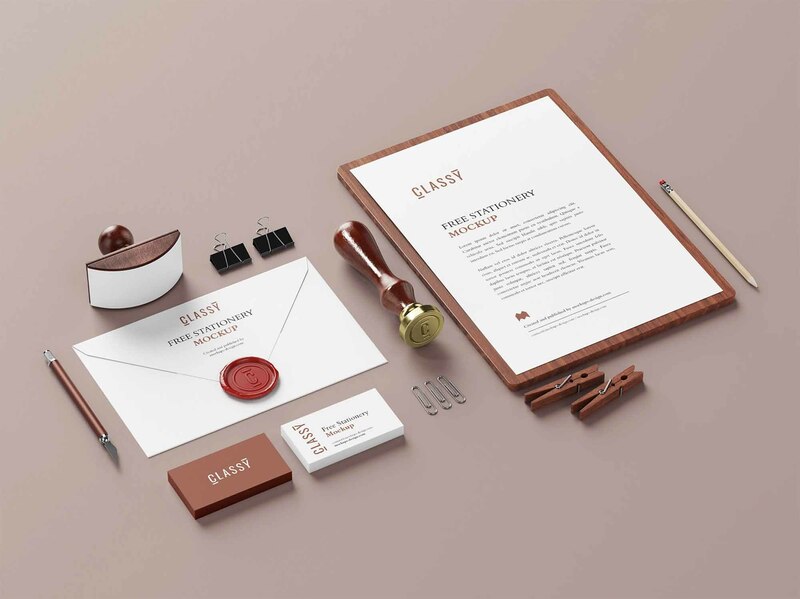 This mockup showcases a sealed letter, an A4 paper set on a wooden surface, two stacks of cards for both the front and the back designs, as well as many other items that make the template look more realistic such as a letter opener, paper clips, a pencil, a wax stamper etc. And if you thought these were the only perks, think again. All of these elements are shown from two different angles: top view and ¾ view, so all you have to do is choose the one that fits your requirements. Allow your designs to come to reality and use smart objects to easily insert them unto the mockup. We’re sure that your designs deserve an elegant template, and we want to make that a reality for you and for your viewers.